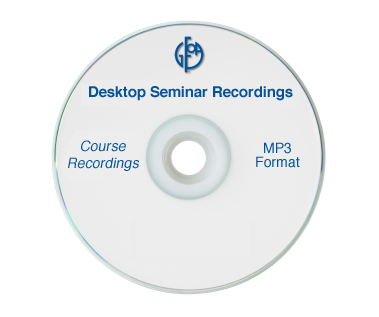 The GFOA’s 2013 desktop seminars were recorded and have been reproduced onto CD. If you took part in any of these programs, take advantage of these CDs to refresh your memory of the material. If you were unable to participate in the original online programs, these CDs are a great way to catch up. 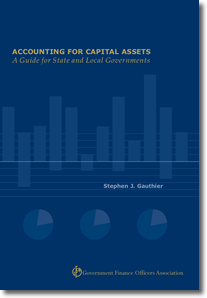 They are also ideal for in-house training.